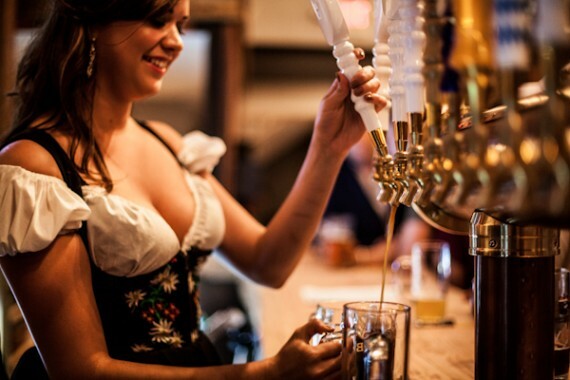 The weather is finally shifting to fall and Oktoberfest deals are quickly appearing all over the city! SHACKTOBERFEST: Starting on this Friday, October 3 Shake Shack will be offering a full menu of German treats, like the Brat Burger, the Bacon Cheddar Brat, and the Apple Strudel shake. As for brews, $10 will get you a 25 oz Bier Stein to keep that can be filled with either the Brooklyn Brewery’s brisk, malty Oktoberfest beer or their very own ShackMeister Ale®. Refills are only $7! Fall Fest at Morgan’s Pier – Closed for the summer? Not quite! Morgan’s Pier is hosting Fall Fest events every weekend from now until Saturday, October 29. And you don’t want to miss the Oktoberfest Bash on Sunday, October 2. Tickets are on sale for $35 per person, which includes an open beer bar from 2 – 6 p.m., unlimited soft pretzels, and a complimentary beer stein to maintain the German spirit. Brauhaus Schmidz – Check out the 23rd Street Armory from Friday, October 7 – Sunday October 9, 2016 for what Brauhaus Schmidz has labeled “The biggest Oktoberfest celebration in the tri-state area”. Tickets are on sale, $45 for general admission and $65 for VIP. In addition to the vast selection of German cuisine, a 1L stein is yours to keep. Oktoberfest Live! At Xfinity Live! – Tickets for Oktoberfest Live! on Saturday, October 8, 2016 are now available. Prices start at $45 for general admission and $60 for X-treme VIP tickets. The tickets include unlimited sampling of over 200 beers. Live music, contest and food trucks are also included in the specials. Oktoberfest at Dilworth Park – Dilworth Park is hosting a five day Oktoberfest celebration from Wednesday, October 12 – Sunday, October 16, 2016. The event strays slightly from tradition and offers Autumn-themed cocktails by Effen Blood Orange Vodka and Jim Beam Apple. Dilworth Park Cafe will be featuring German-themed snacks. Find the full entertainment lineup here. 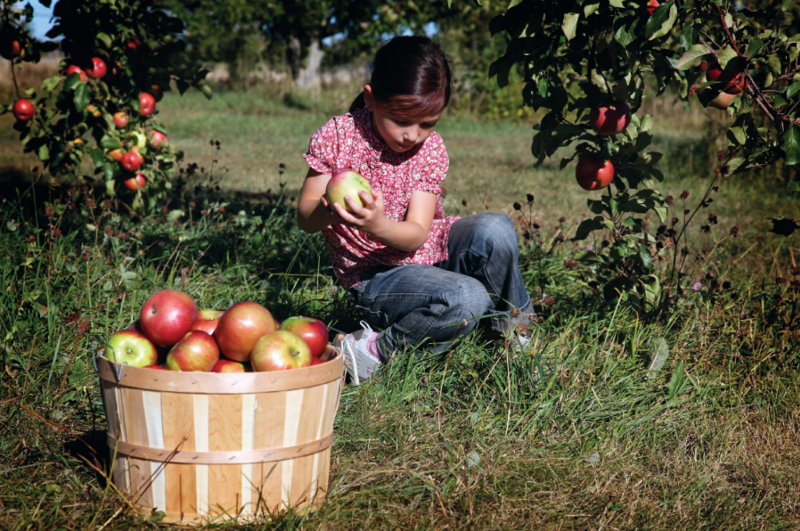 Apple Festival at Linvilla Orchards! Linvilla Orchards is hosting their annual Apple Festival on Saturday, September 24 and Sunday, September 25, 2016. Whether you enjoy sweet or tart, Linvilla offers a wide variety of apples from Golden Delicious and Granny Smith to Fuji and Pink Lady, all at the peak of their season! Bring the whole family and experience Pumpkinland which will also be in full swing. Activities include costumed characters, their brand new donut game for younger guests, and live music by Makin’ Music. Don’t forget to stick around for the annual pie eating contest and the chance to win the Champion Title and a prize! For more information, please visit www.linvilla.com. Join Linvilla Orchards on Saturday, September 17 and Sunday, September 18 for the annual Arts, Crafts and Music Festival. This two-day event welcomes local artists and crafts persons to gather and show off their best work for all to see. Unique exhibitors provide customers with a wide variety of items to browse, such as woodcrafts, jewelry, photography and much more. Don’t forget to stick around for live musical performances from 10:30 a.m. – 5 p.m. each day and other unique activities such as Pumpkinland, hayrides, and face painting! For more information, visit www.linvilla.com. 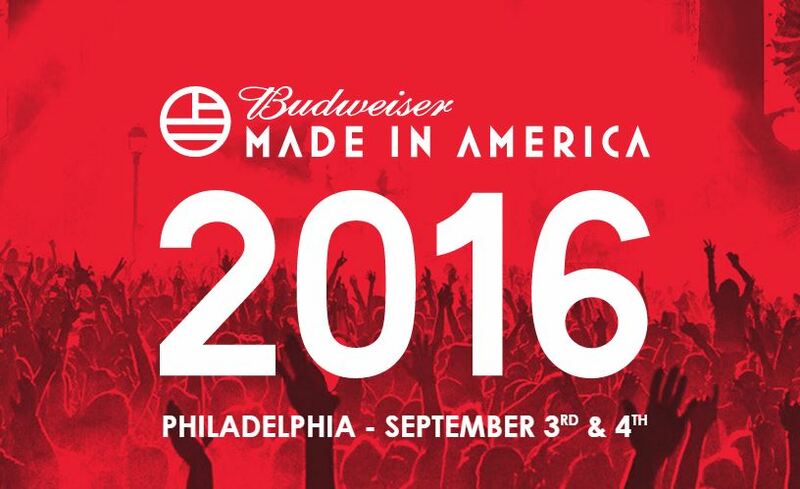 Since we’re only a few days away from Jay Z’s Made in America music festival, here’s what you can expect this Saturday and Sunday on the Ben Franklin Parkway. Lockers! Don’t feel like hauling your stuff around all day, or need a place to charge your phone? $30 gets you a 2-day locker rental with a built in universal cellphone charger. Lots of water stations. Festival rules permits you to bring factory sealed water bottles up to one liter, or empty aluminum water bottles (glass bottles will not be prohibited). Something for everyone. From soulful Gary Clark Jr., to EDM’s youngest superstar Martin Garrix, to powerhouse Rihanna, to the whimsical Edward Sharpe and The Magnetic Zero, to Snapchat’s biggest fan DJ Khaled (major key), the lineup is packed with an eclectic mix of today’s hottest musical acts. Tickets are (apparently) a thing of the past. This year you’re only getting into the show with your pre-registered wristband, so don’t forget to set it up! The sun…. potentially. The 10 day weather forecast shows rain showers on Saturday and Sunday so keep an eye on the weather and prepare accordingly. Believe it or not, tickets are STILL available, so if the rain has canceled your shore plans, grab a poncho and head down to the Parkway.